Presenting PA chest radiograph of a 57-year-old woman with dyspnea and fever. You have one week to post your answers. 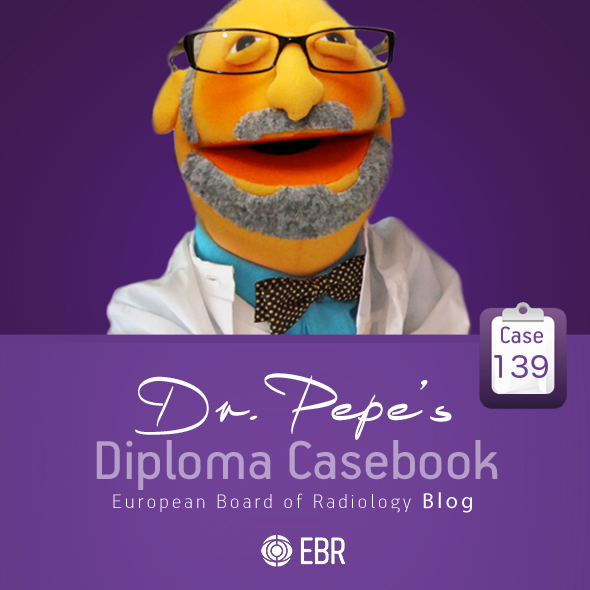 The correct answer will be given during the webinar of Wednesday 3 at 12:30 P.M.
evidence of left upper lobe collapse.. decrease left lung volume, veil like opacity over the left lung with suspected left pleural effusion. also there is consolidation in the right middle lobe. CT chest to evaluate left upper lobe lesions. Left upper lobe collapse with elevation of left diaphragm, veil sign and air crescent. Left pleural effusion. Endobronchial tumor or mucus? Moderate to gross left pleural effusion with contralateral mediastinal shift. Underlying consolidation and passive atelectasis can be there. 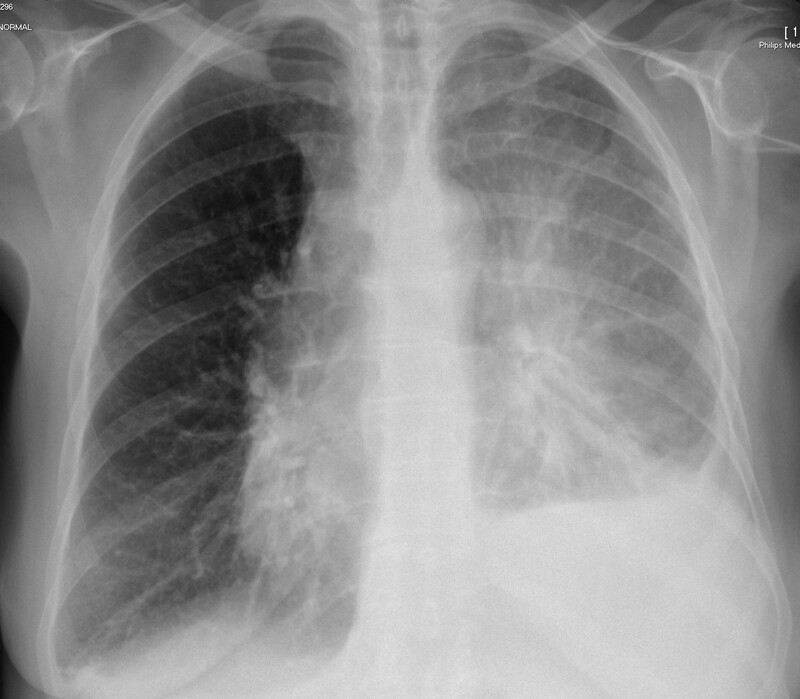 Unilateral pulmonary oedema nad left sided pleural effusion.